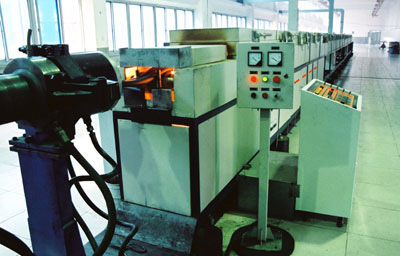 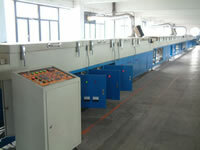 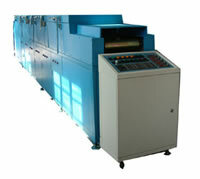 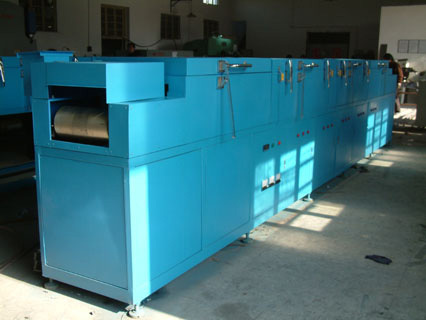 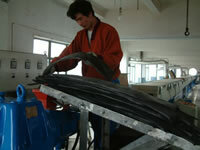 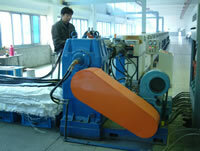 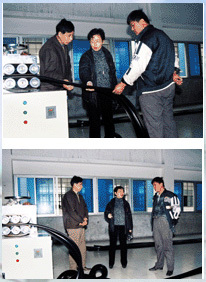 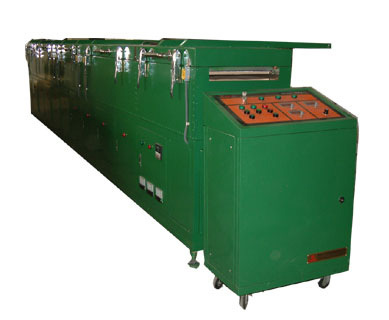 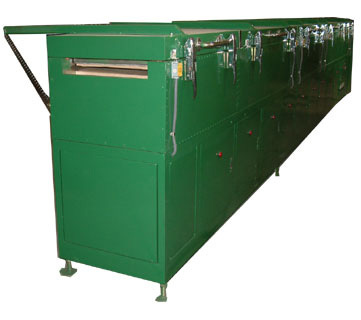 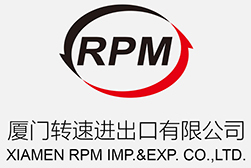 Rimpex Rubber supplies microwave rubber vulcanization equipments for rubber strips and rubber bars production. 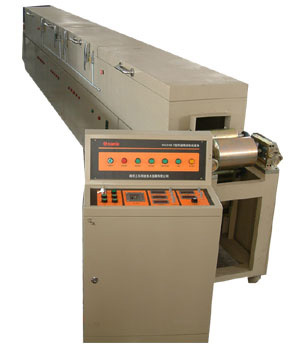 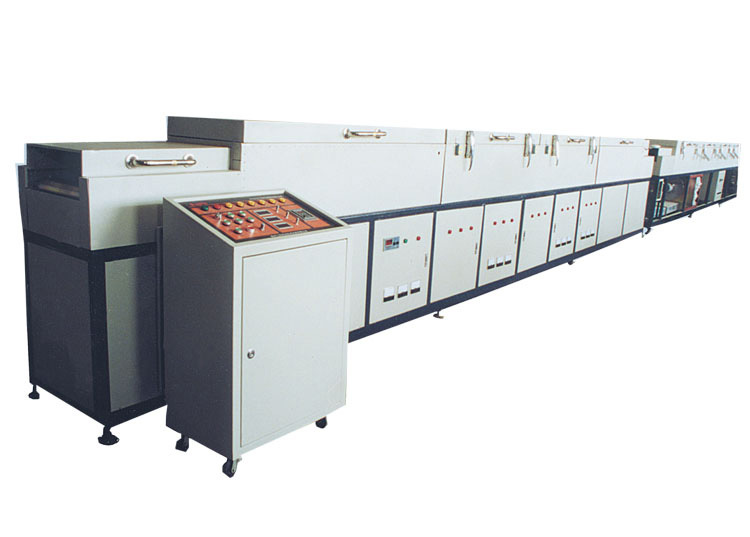 Rimpex Rubber supplies ultra high hrequency vulcanization equipmens, insideout curing equipments, microwave vulcanizing press. The characteristics of microwave rubber vulcanization are high speed and high efficiency output capacity, infiltration heating and controllable temperature with over vulcanzation protection, good colour and lustre appearance of rubber products with fine and smooth surface and good elasticity.